A few years back, I’d interviewed the marketing director at one of the largest, if not THE largest, U.S. e-tailer. This director, I’ll call him John, had made a mistake. And, to most people, a huge one at that. Actually, a 10-15 million dollar one. Yet, his company still kept him. And they saw a learning and teaching moment. The day he was to present to his CEO and CFO about what happened, he thought, “I really could lose my job here.” In addition to his realizing that not only had he’d made a very, very expensive mistake, but that he’d only been at the company 3-years. White board and marker in hand. “Tell us what happened,” they wanted to know; however, not in a fear-based way, but a hope-based one. John proceeded to explain that the decision he made was based on said data. They could see that he was correct. “Fix it,” they said confidently and lovingly. He would tell me, “I’ve probably got the most expensive education here,” and that he would go through a brick wall for those leaders and company based on how they believed in and trusted him. Because they gave him a chance. 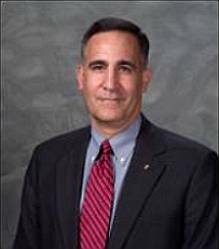 Retired Colonel Arthur J. Athens (2008), also the U.S. Academy’s Vice Admiral of the James B. Stockdale Center for Ethical leadership, said, “I believe if you ask any extraordinary leader what does leadership and love have to do with it, they would tell you everything” (p. 17). And Kaye and Jordan-Evans (2005) believed in that concept so much so that they wrote, Love ‘Em or Lose ‘Em: Getting Good People to Stay. 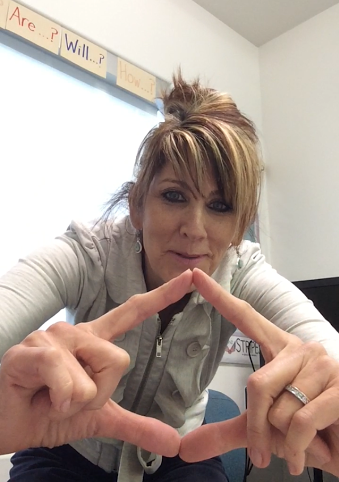 “What about all the great things they are doing in my organization? Yes, there are times, however, when an employee will have to be let go. Perhaps they broke the law. Something criminal may have occurred. Something of that nature. And sometimes, even, a leader and or an organization may not be ready for an employee or vice-versa. The timing may not be just right. Yet, the next time you may be considering letting go or firing an employee, ask yourself the questions I poised earlier. Add to that, Athens (2008) counsel, “Love your people, and you will see amazing things occurr” (p. 17). Kaye, B. & Jordan-Evans, S. (2005). 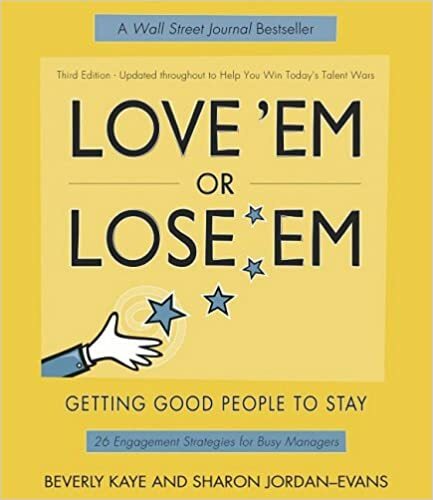 Love ’em or lose em’: Getting good people to stay. San Francisco, CA: Berrett Koehler Publishers, Inc. The late Dr. Stephen R. Covey, from what I understand, coined the concept, “Loyal to the Absent.” Basically, it means, you are loyal to someone in their presence and absence. Or as Covey (1994) explains, “Being loyal to those who are absent and assuming good faith of others are keys to building trust in a culture” (para. 1). This can be a challenge to master; yet, what if we looked at it as an opportunity? Where people knew, their name was safe with us. That when we leave a conversation, our name is safe with them, too. Think, though, of family reunions. Or workplaces, clubs, families, committees, etc. Anywhere people exist, the tendency to be disloyal exists. So how to overcome it? When someone says something negative about another who is not there to defend himself, you could say something like, “That is not my experience with Jane. However, I have known her to be full of integrity, etc.” And then ask to be excused from the conversation. Not saying anything could be perceived as supporting the disloyalty. A retired Army Chaplain and Colonel I know is full of loyalty. He speaks only of peoples’ virtue’s. Because of this, I know my reputation, heck my person, is safe with him. Truly, we can find something good about everyone. Even if it is just one thing. After all, if we look for good, we find it. Conversely, if we look for what people are doing wrong, we find it. Let’s, though, work to be loyal to those in their absence and presence. Not only will our words and actions speak volumes, but we will be teaching others how to be loyal in someone’s absence and presence as well. Another byproduct? Creating safe and healthy relationships and culture, too. So next time you have an opportunity to share a vice? 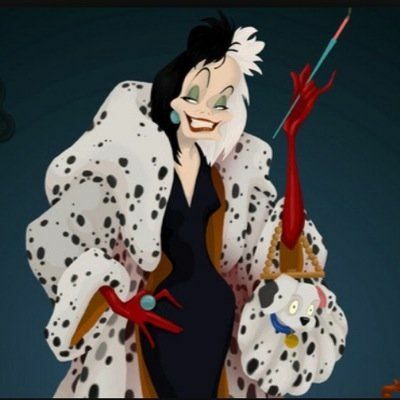 Are you a Cruella de Ville or a Cinderella? Do you want someone else to fail? Try to sabotage their success, goals, reputation, and or ambitions? Can’t stand them getting the limelight? Do you smile in their face, but secretly wish they’d bomb? Do you have to have the last word? With motives that are impure, along with thoughts, words, and actions? Do you find yourself finding everything wrong with a person? If so, sounds like you could be a Cruella de Ville. You know, the mean and cruel villain in 101 Dalmatians. Cruella de Ville’s are everywhere. Who believe evil is good. And enjoy cutting others down. They tend to be loud and animated. Due to lack of self-esteem. So, they throw others under the bus. To make themselves look better. Oh yeah, they feel entitled, too. Or are you a Cinderella? Like the kind, humble, and considerate main character in the book and movie bearing the same name. Who has faith and hope. Wants others to succeed (even if it means over herself). Points out what others are doing right. Who wants them to shine. Gives credit to others before herself. In fact, so too, are the words, thoughts, and actions chosen. A Cruella de Ville or a Cinderella? Since you cannot be both (serve two masters that is). Guess that depends on what you want your legacy to be. And how you want to feel on a daily basis. Actually, deep down, you do, too.